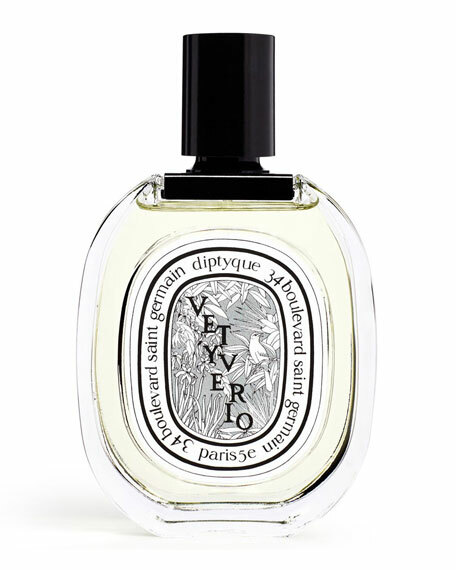 Inspired by the botanical name for vetiver, Vetyverio playfully blurs genders by mingling vetiver and flowers. 100 mL/ 3.4 fl. oz. When celebrities travel to Paris, they flock to the Left Bank to stock up on Diptyque candles. 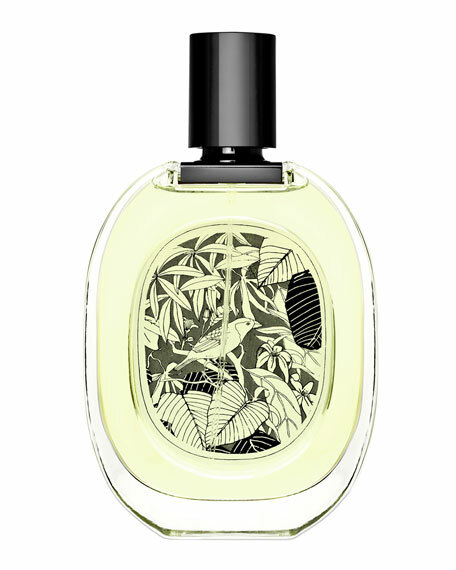 Diptyque produced its first handmade candles in 1963, infusing them with fresh botanical scents. Today, they're widely acknowledged to be one of the world's finest candles.